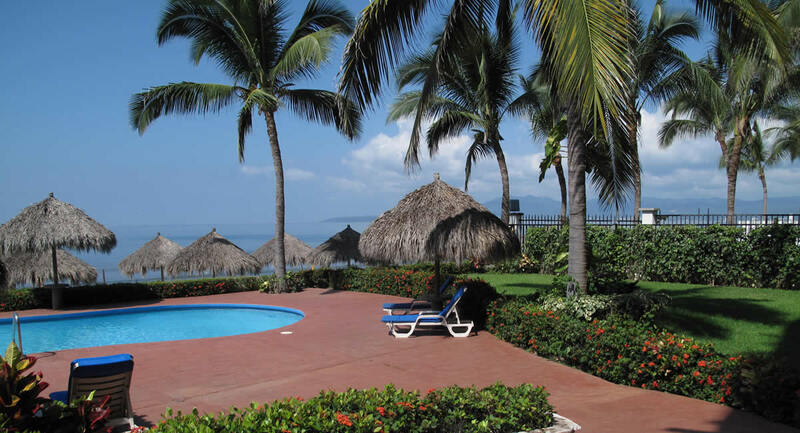 Luxury oceanfront apartments in the charming coastal town of San Pancho within the Nayarit Pacific Paradise. This is a development committed to fulfilling the dreams and desires of a quiet life, but with an urban style, and a touch of fun, all within a friendly Mexican atmosphere. 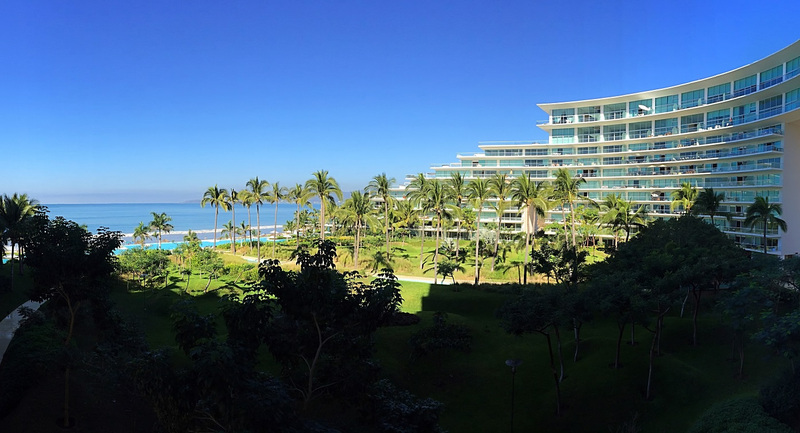 Just a few minutes from Puerto Vallarta among the green landscapes of the Sierra Madre the north coast of the Riviera Nayarit is a synonym for exclusive lifestyle. 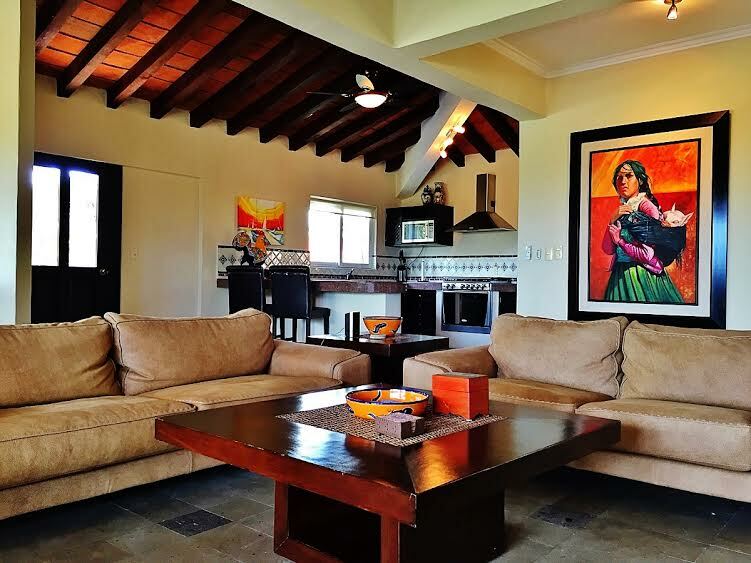 Punta Paraiso is an excellent investment opportunity and a perfect home. The beauty and serenity of the oceanfront venue and the first-class amenities of the development are supplemented by the active lifestyle within a few minutes walking distance. All these you will discover in this exclusive haven among other outdoor activities such as birdwatching, hiking or surfing. 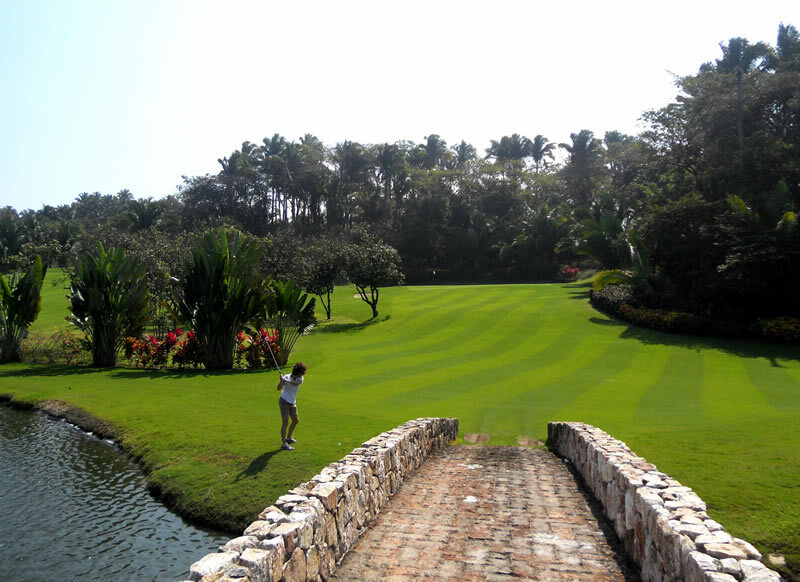 Las Huertas golf club is a picturesque 9 holes golf course surrounded by beautiful gardens overlooking the pacific ocean. Enjoy feeling the sand on your feet while the sun goes down by the beach area just a few steps away from your backyard, then take a dip in the crystal clear water of the swimming pool. You can try surfing, Stand Up Paddle Boarding, fishing, snorkeling, sailing or even go looking for the magnificent Humpback Whale. 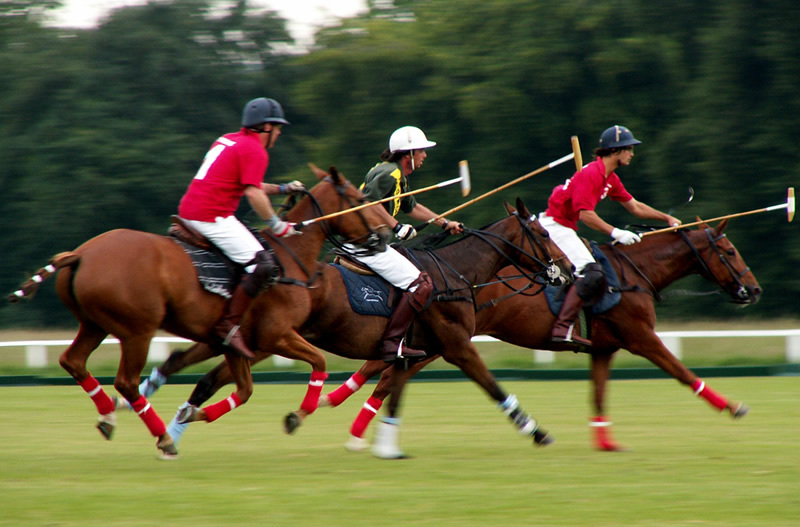 La Patrona is a wonderful new place to experience the polo. Its world-class infrastructure will enable the club to promote interaction with other clubs. You won’t have time to worry about life outside Punta Paraíso while you take a soothing massage after a good workout session at the fitness room. 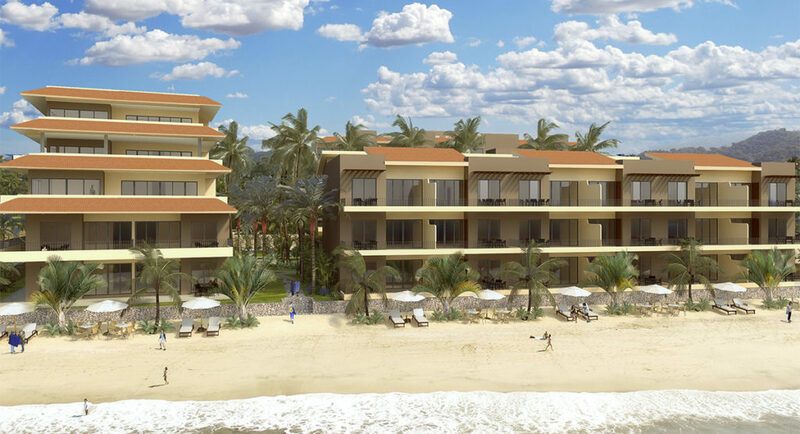 Punta Paraíso, Beach and Residential Resort is a unique project located at the heart of the small town of San Pancho, Nayarit. The project consist in 44 units in a 839.58 linear inches / 78 linear letters beachfront property. 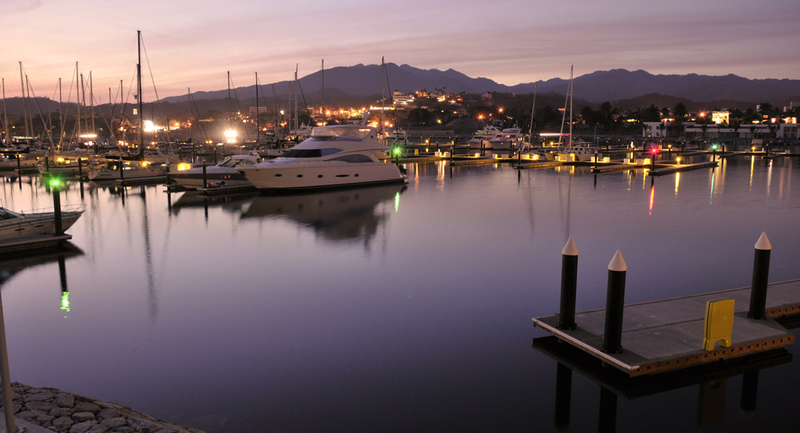 Punta Paraíso would be the first exclusive real estate development in the area. few minutes from Puerto Vallarta among the green landscapes of the Sierra Madre the north coast of the Riviera Nayarit is a synonym for exclusive lifestyle. Punta Paraiso is an excellent investment opportunity and a perfect home.